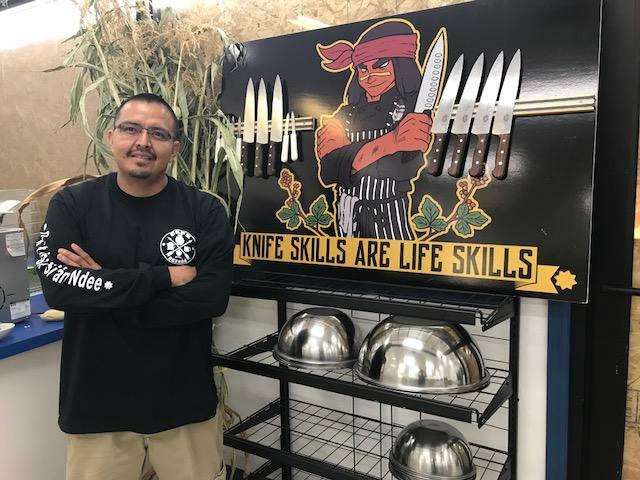 KNAU checks in with Nephi Craig, a White Mountain Apache Chef, who gives new life to the food his ancestors cooked. 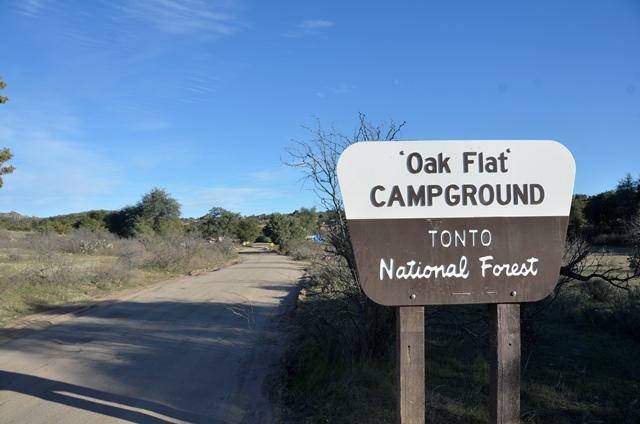 KNAU’s Aaron Granillo reports Craig now uses indigenous food as a form of medicine to help fellow Apaches overcome addiction. 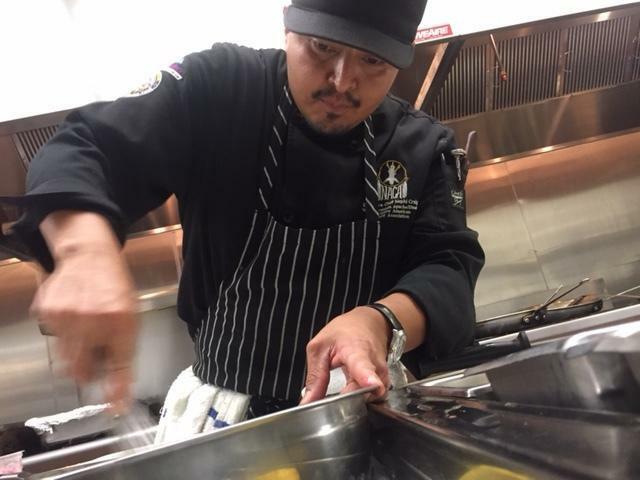 This time last year, KNAU brought you the story of Nephi Craig, an Apache chef reviving the cuisine of his ancestors. He believes food can help his people recover from a dark past that includes war, relocation and a food-related health crisis. The story went on to win a national Edward R. Murrow Award. Aaron Granillo was the reporter on the piece. Gillian Ferris was the editor. They are in New York City today to accept the award for best writing. Before they left, Aaron and Gillian sat down for a reporter’s notebook, a look behind the scenes of the original story. A chef in eastern Arizona wants to save the cuisine of his ancestors. Nephi Craig is a member of the White Mountain Apache Tribe. He believes food can help his people recover from a dark past that includes war, relocation, and a food-related health crisis.  Arizona Public Radio's Aaron Granillo reports. It’s tough to miss a century plant in full bloom. The plant’s base of wide, pointed leaves sends up an enormously tall stalk that blooms brilliantly in spring. 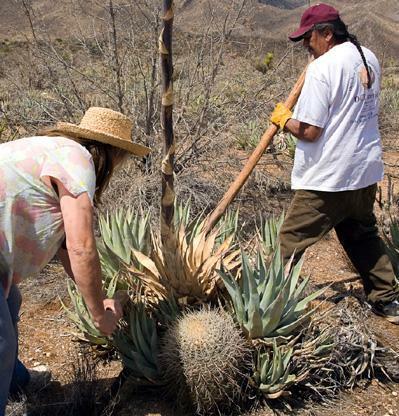 Also called agave or mescal, it’s a plant that’s common throughout the desert Southwest.